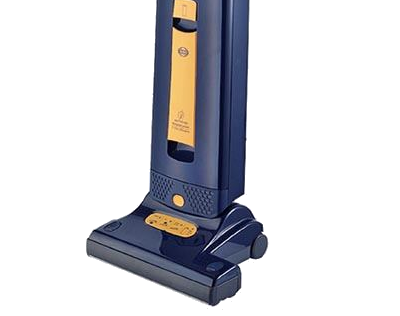 Vacuum World is family owned and operated, with over 25 years of service to the community of Salem, Oregon. 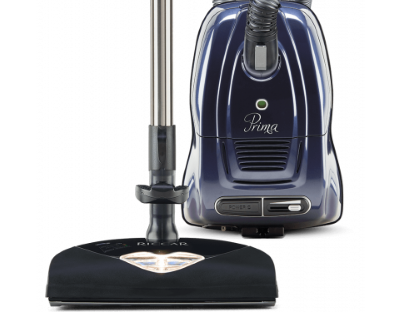 We offer many vacuum cleaner services to our customers. We service thousands of machines each year and can handle anything from a simple belt change to replacing the motor on your machine. If it’s broke we can fix it and we will provide you with a free estimate. 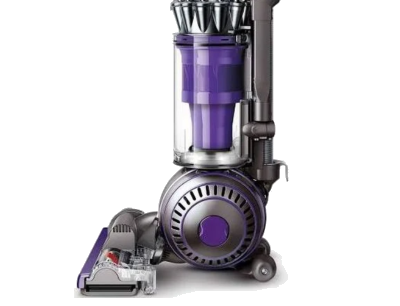 We will even do house calls for Central Vacuum Cleaner System repairs or maintenance. 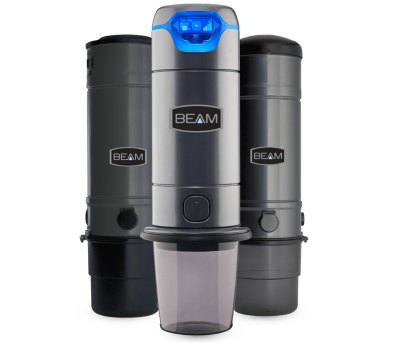 Offering installs and house call repairs for your home central vacuum system. 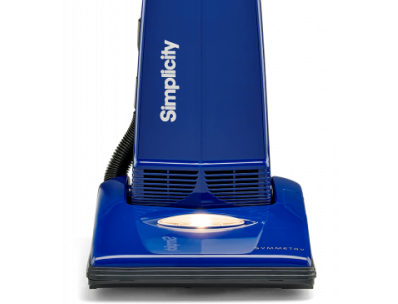 We specialize in the sales and service of carpet cleaners and have a large stock of their supplies. 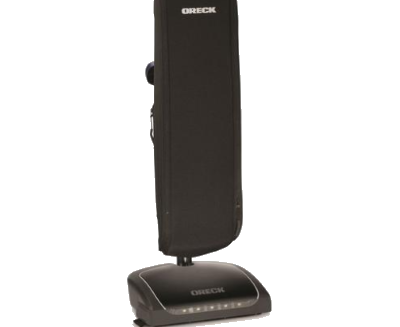 Bring in your old machine for trade in credit towards your next vacuum purchase. Come in so you can see and learn just how well each machine we offer works. We will gladly accept any orders over the phone. At Vacuum World we offer a money back guarantee. If you are not satisfied with your machine bring it back within 10 days for a full refund, no questions asked. 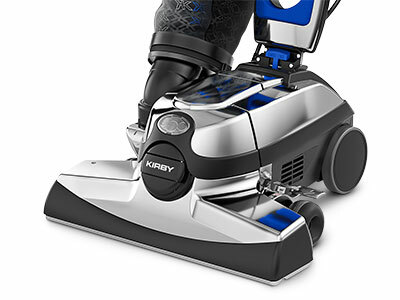 We carry a wide variety of products and offer many leading name brand systems such as Kirby, Simplicity, Riccar, Bissel, Oreck, Dyson, Sebo, Beam Central Vacuum Systems, and many more. 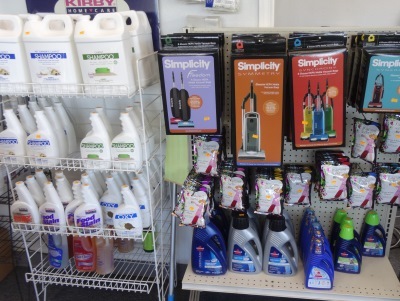 We carry everything from bags, belts, brush rollers, shampoo, fragrances, spot remover, light bulbs, you name it we’ve got it. 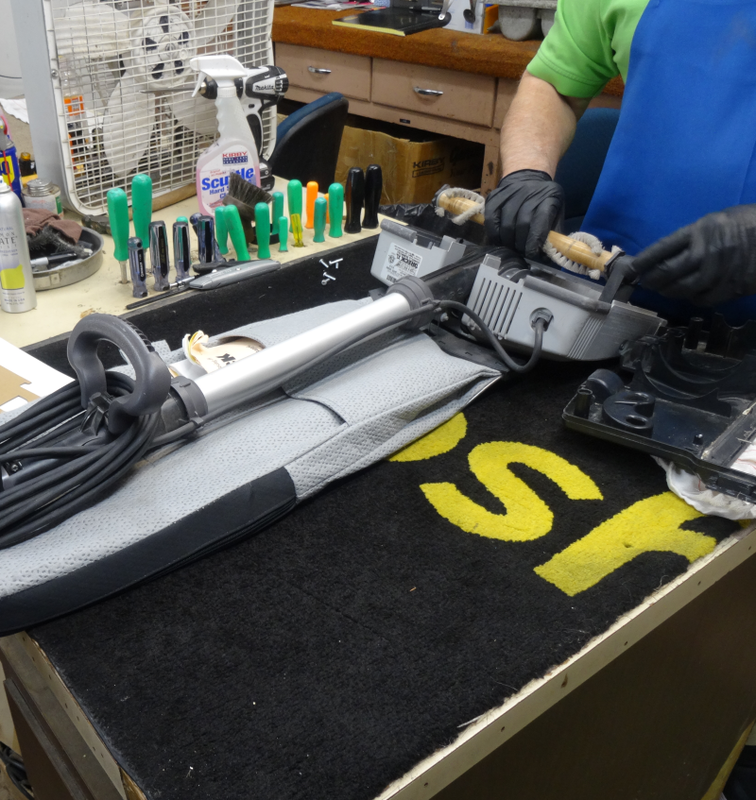 Our knowledgeable owners and staff have over 50 years of combined experience in the vacuum industry. We have been a family owned and operated business in Salem, Oregon since 1992. Our team of friendly staff is passionate about serving customers and servicing their needs. Our customers know they can rely on us to provide them with the best service and answers to their vacuum and carpet cleaning questions. With our many years of experience, we have the knowledge of which machines work well, and which machines work really well.